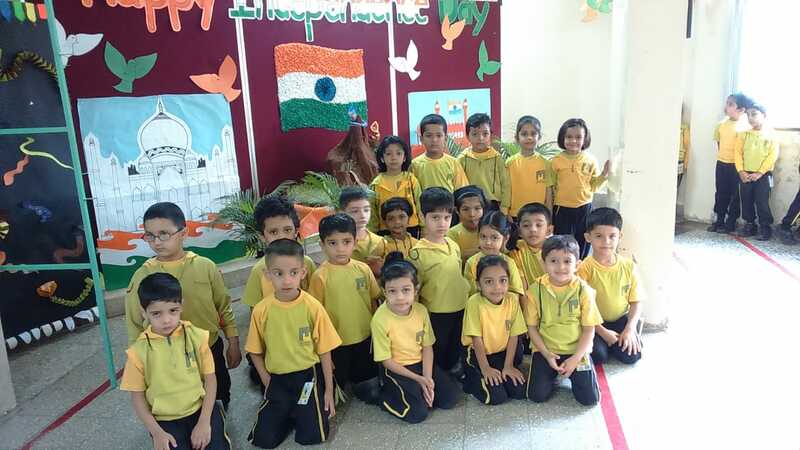 Believing that in every child there lies the adult that will be, the Independence Day celebration for the KG Section Dt. 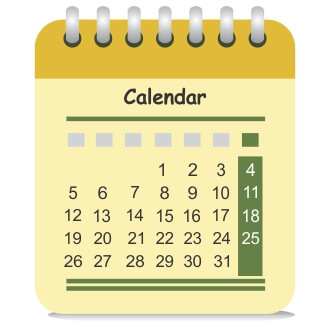 13th August 2018 was organized in a very informative yet interesting manner this year. 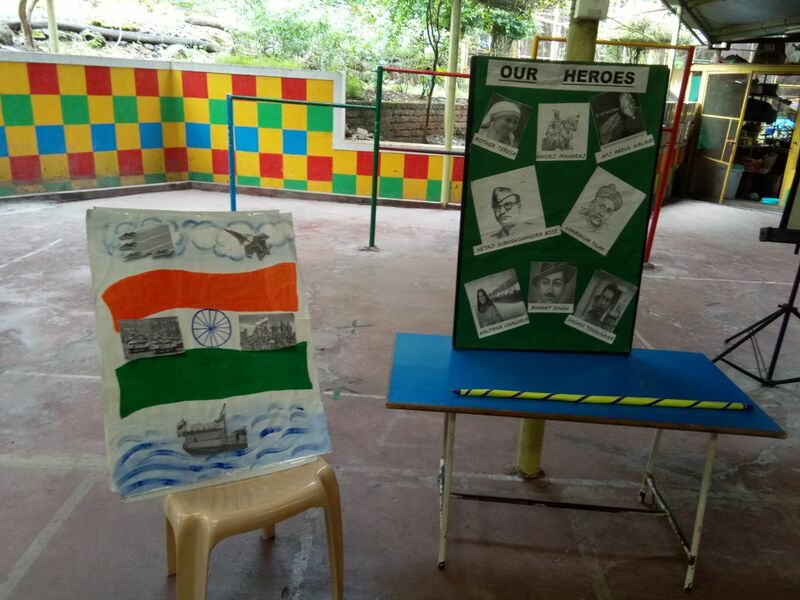 Decorated with dashing and thrilling patriotic stories of the freedom struggle, the non-violence movement and sprinkled with the information about the great Indian Heroes like Sachin Tendulkar, Honorable Ex-President of India APJ Abdul Kalam, Kalpana Chawala, Chhatrapati Shivaji Maharaj etc, the teachers ensured a treat for the little students. Even the youngest of the lot looked impressed as they listened to the story of the Childhood of Bal Gangadhar Tilak when he stood upto injustice and refused to throw away the groundnut shells! 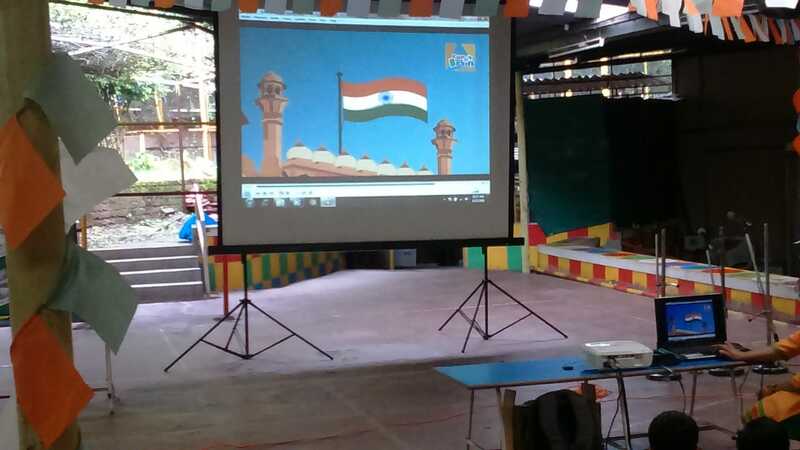 The invigorating display of our national heritage, the Taj Mahal, the information about the Independence Day Celebration at the Red Fort, Delhi, our National Flag, National Anthem and National Emblem created an ambience of thoughtful reverie.